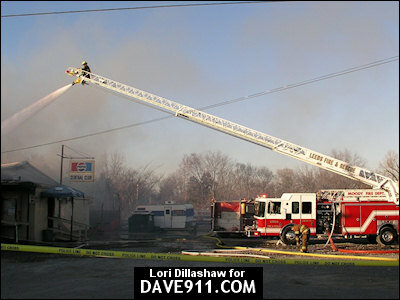 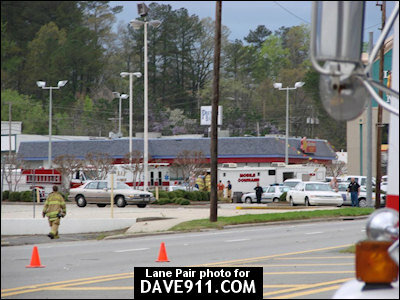 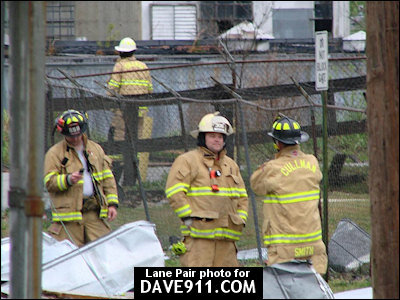 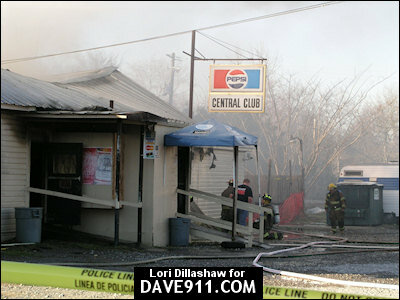 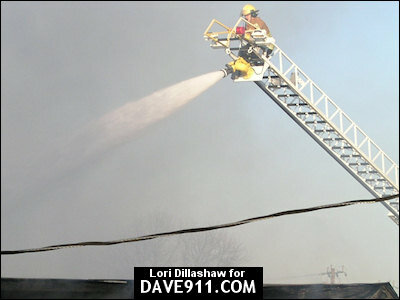 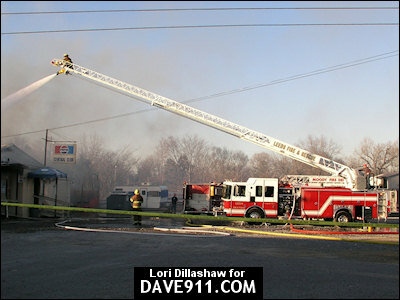 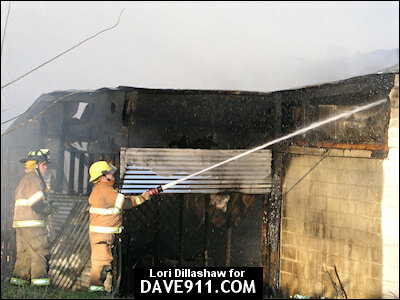 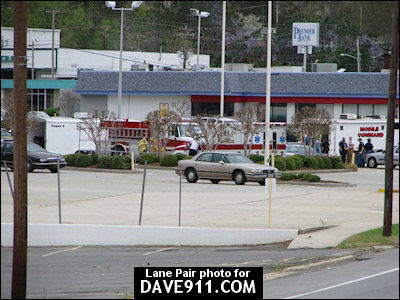 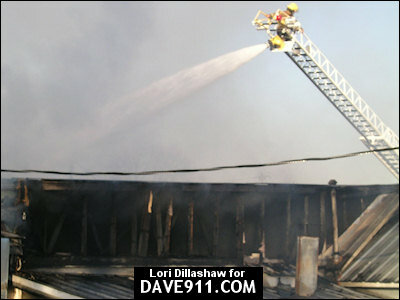 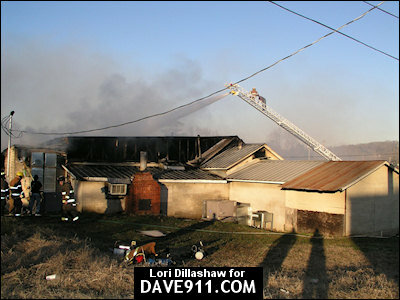 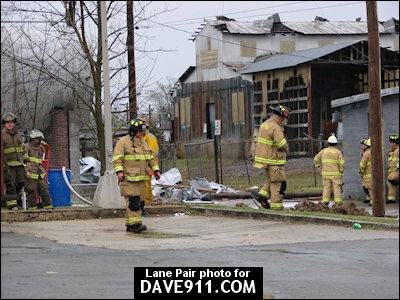 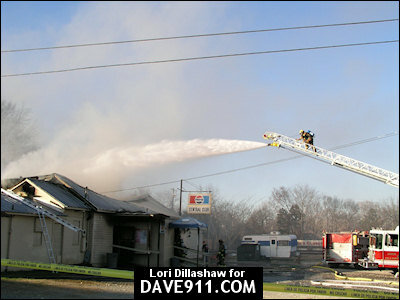 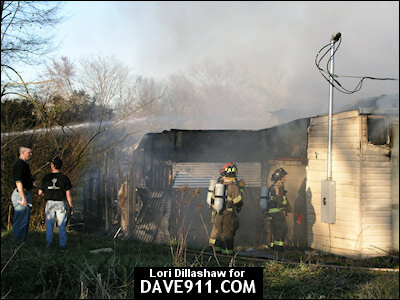 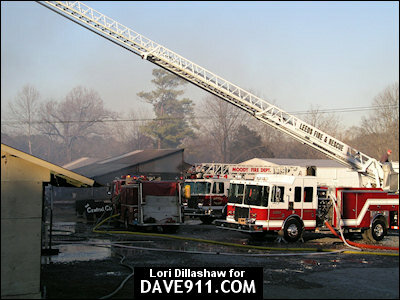 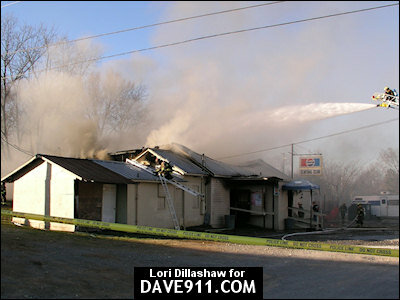 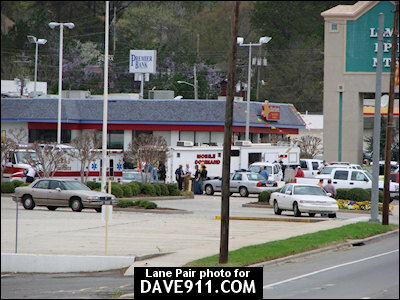 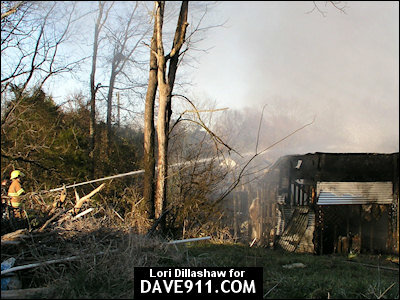 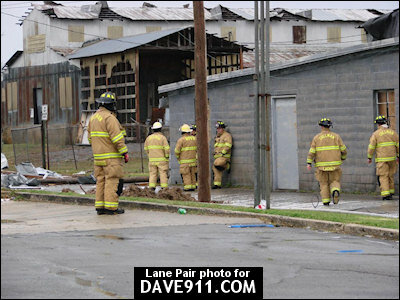 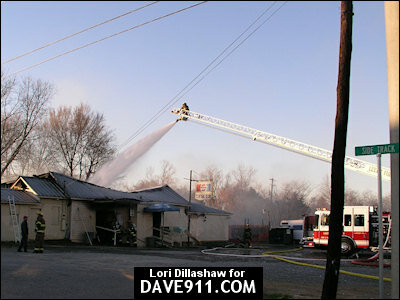 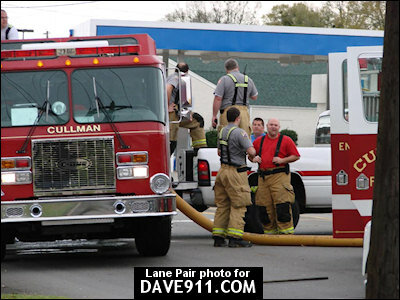 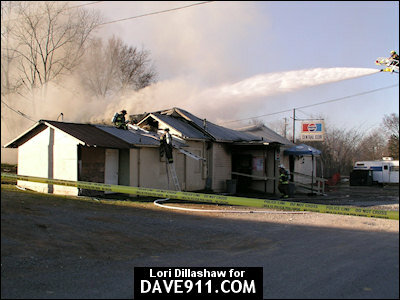 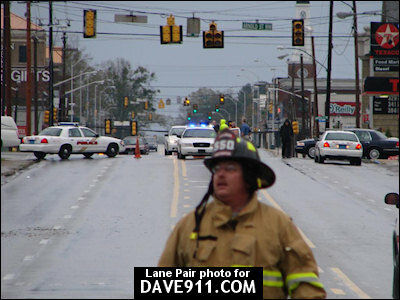 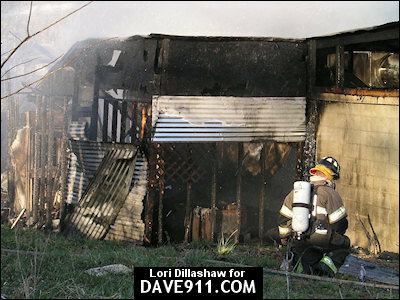 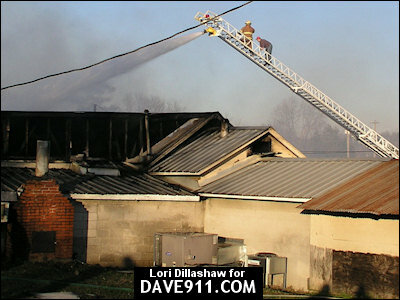 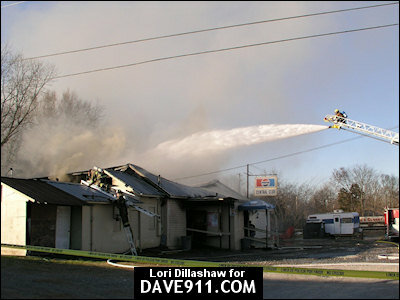 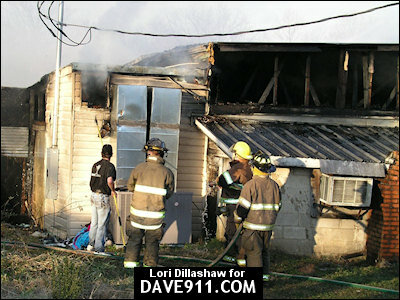 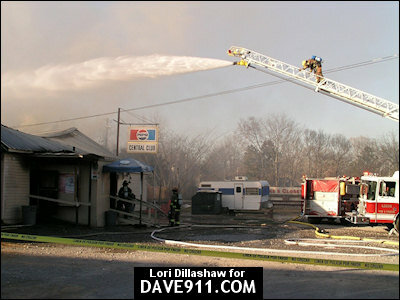 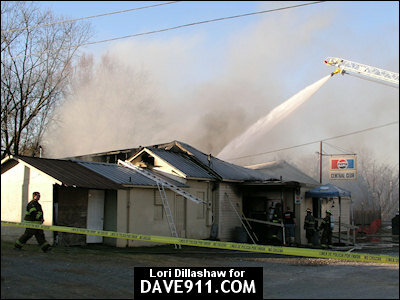 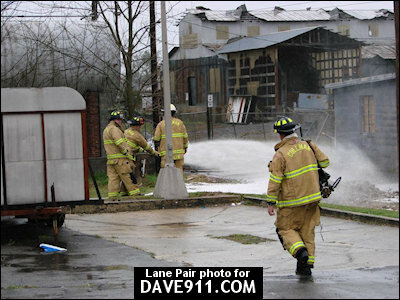 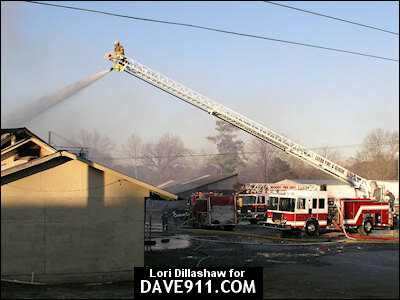 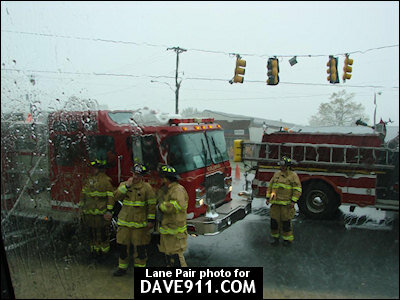 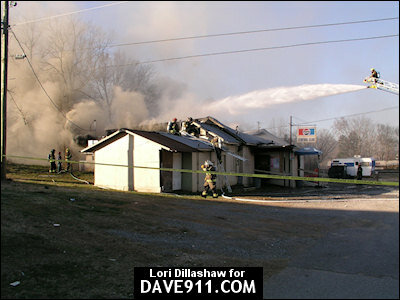 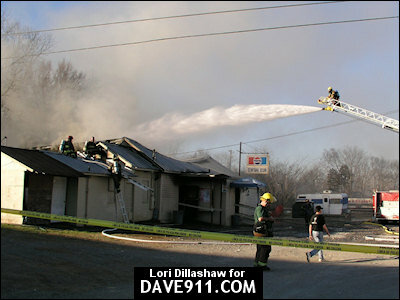 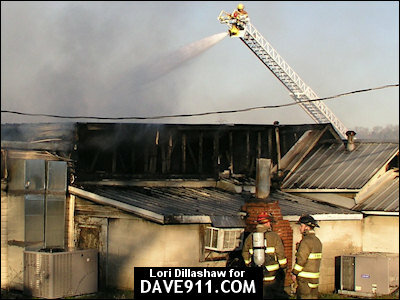 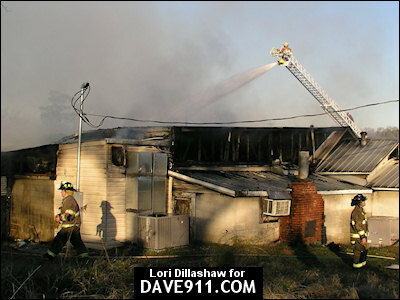 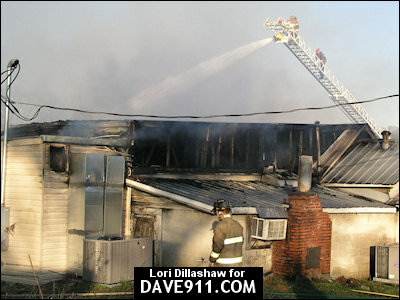 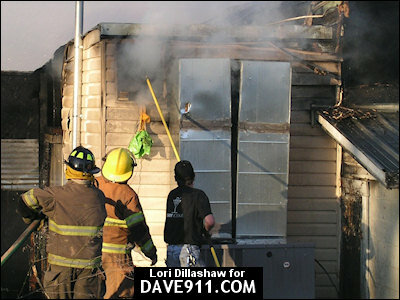 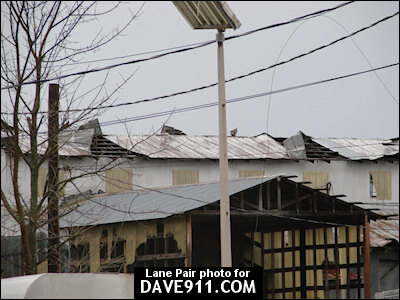 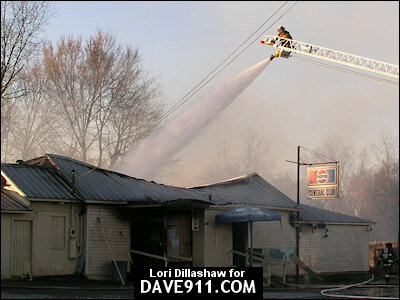 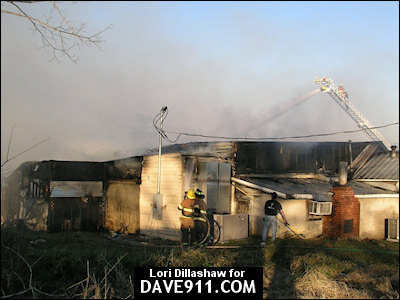 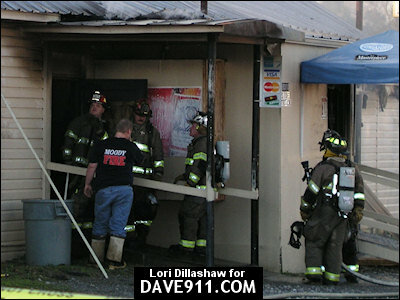 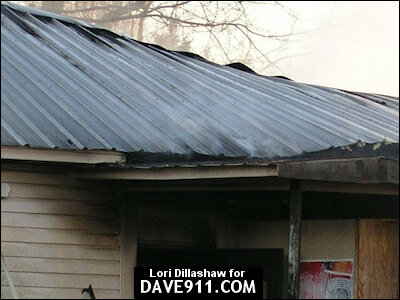 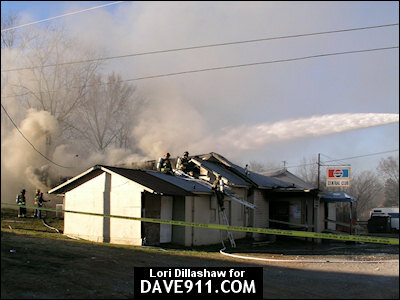 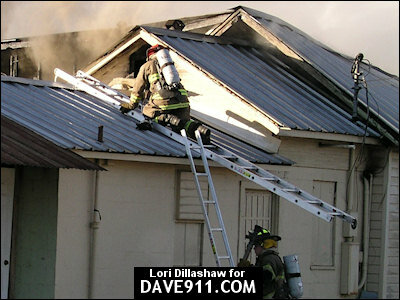 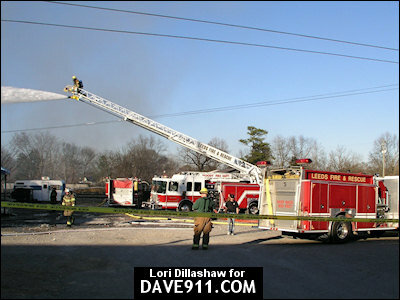 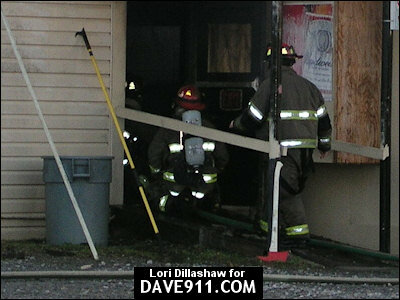 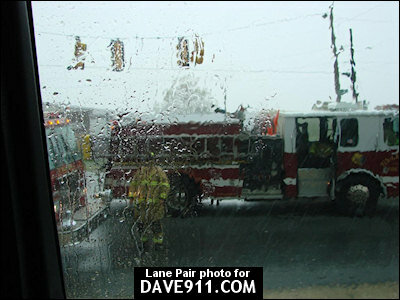 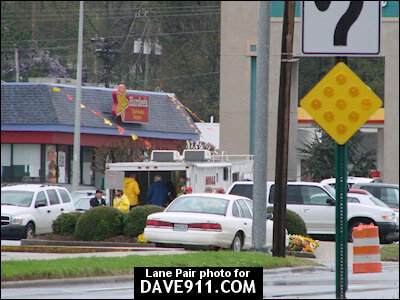 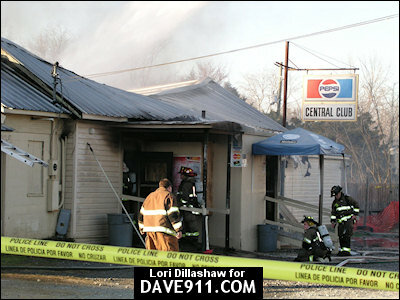 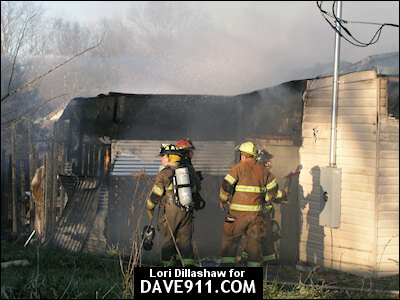 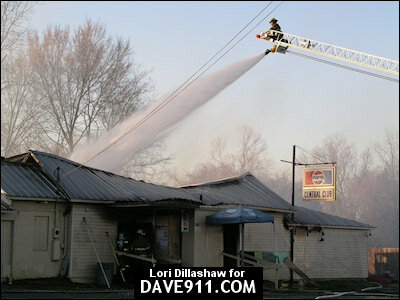 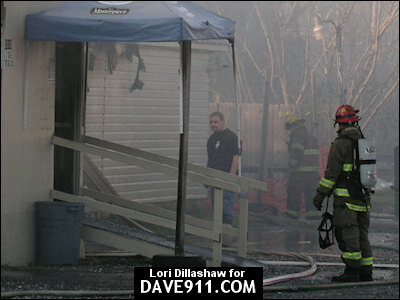 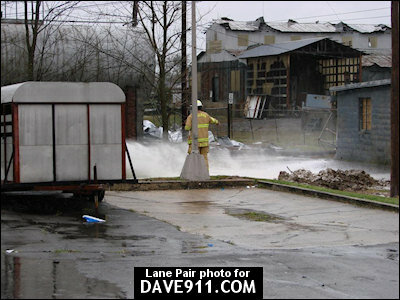 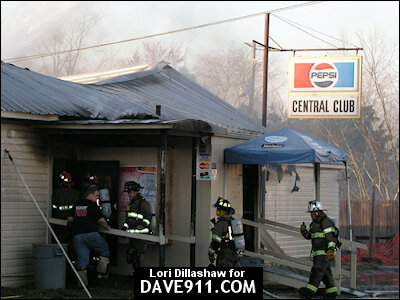 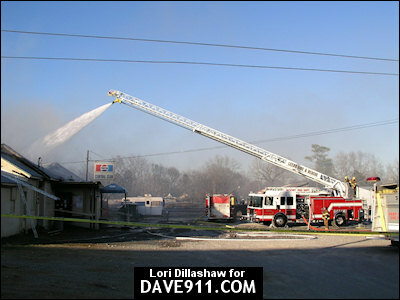 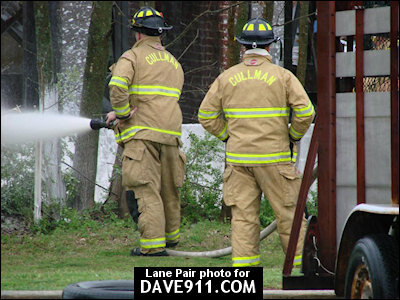 Lori Dillashaw shares these pictures from the Central Club fire in Leeds that occurred on March 6, 2005. 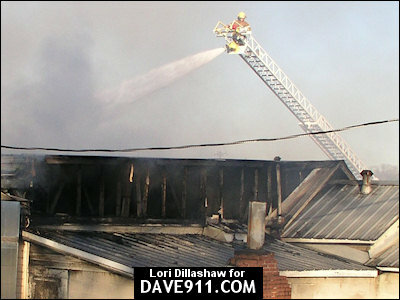 A special thank you to Lori for sharing these great shots! 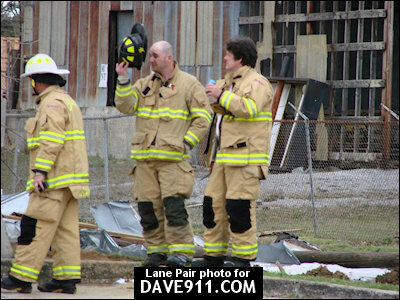 David Goodson shares this picture from when he visited Leeds Fire Department as a child. 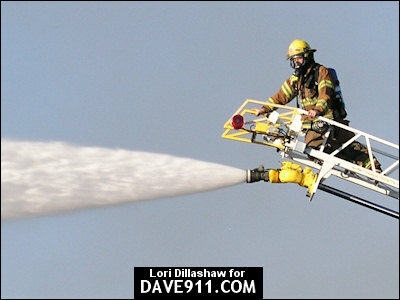 Thank you, David, for the picture! 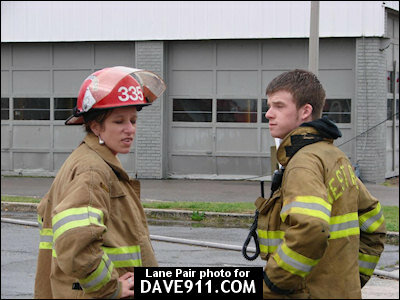 Here's an old photo. 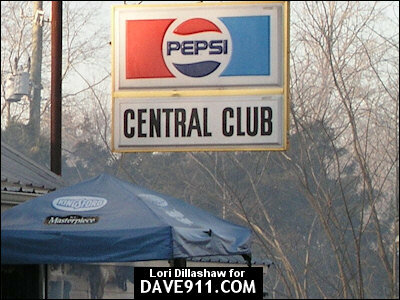 The back is dated 5/29/1965. 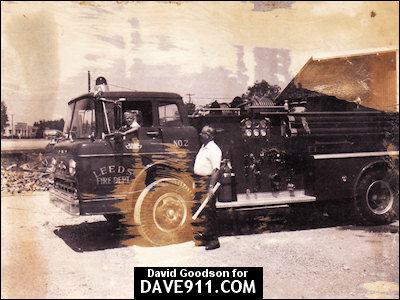 It is of Leeds FD's brand new 1965 Ford Pumper which was "Engine 2" for years. 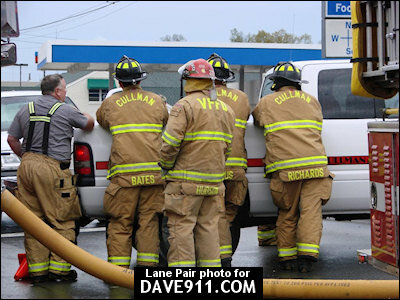 The man standing beside the truck is Mayor James Bailey. 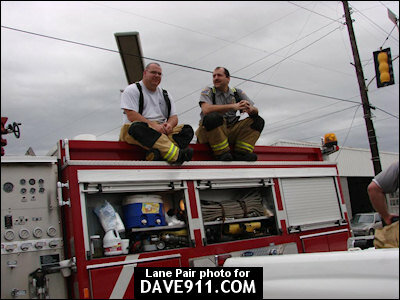 This is a scan of an old black and white Polaroid photo my dad took of me sitting in the truck. 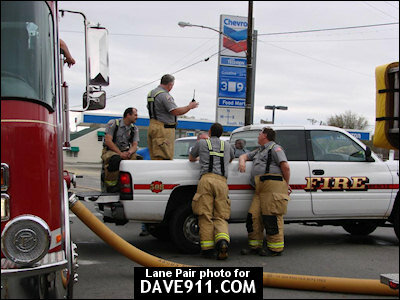 My recollection is that the truck had just been delivered, and not yet placed in service. 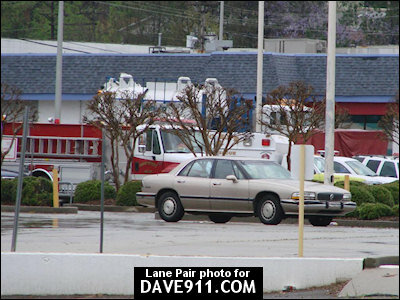 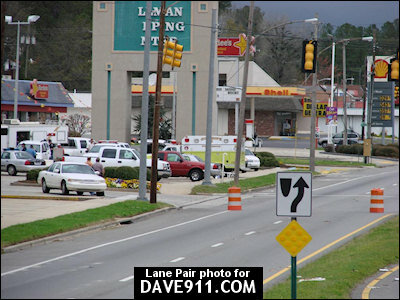 The photo was taken at the city Garage, which is adjacent to what is now Station 2. 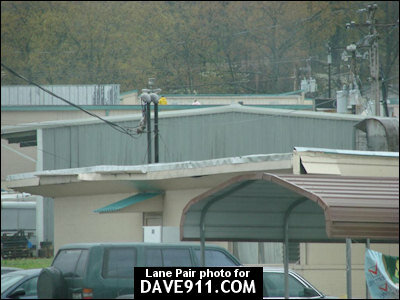 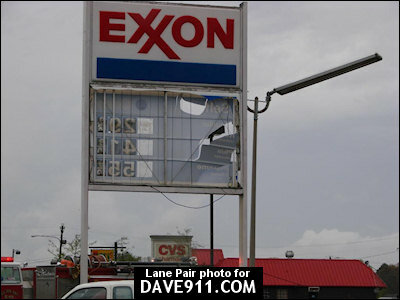 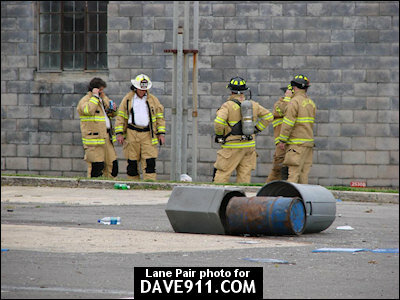 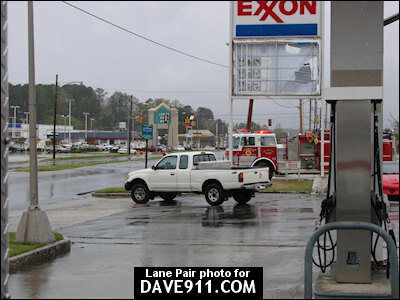 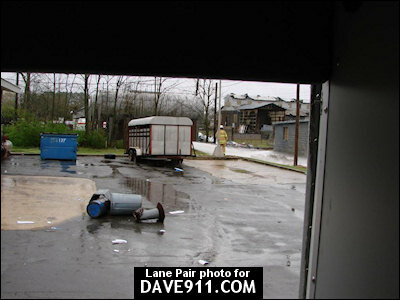 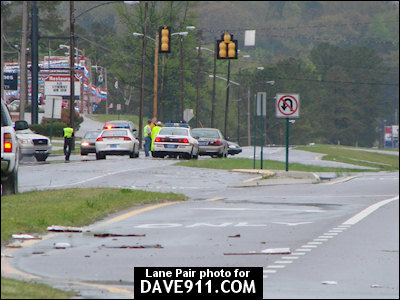 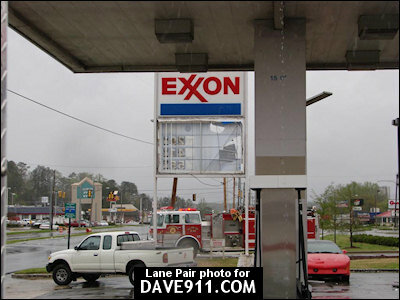 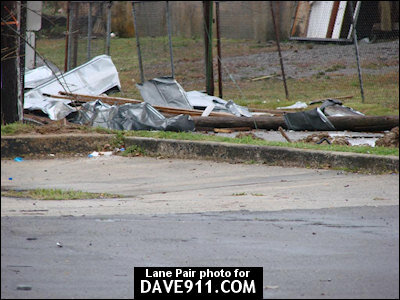 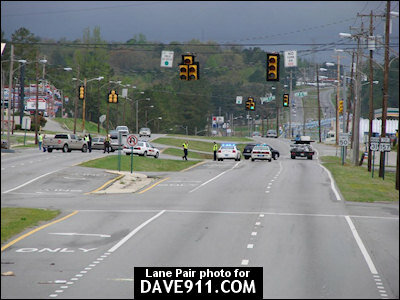 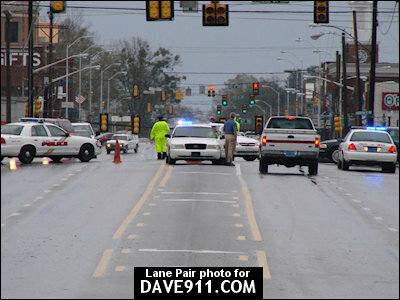 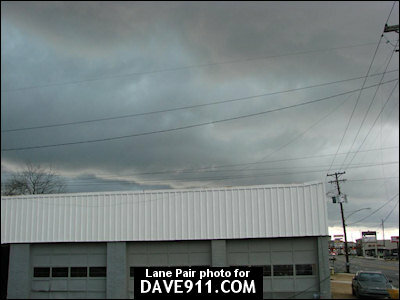 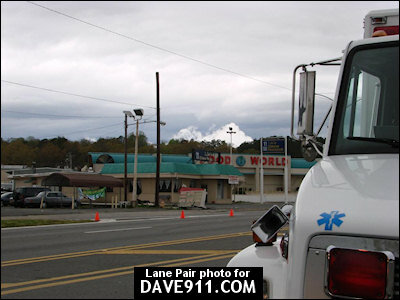 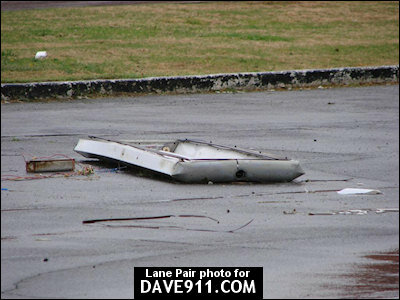 During severe weather on April 4th, straight line winds caused a power pole to fall onto an above-ground gasoline storage facility. 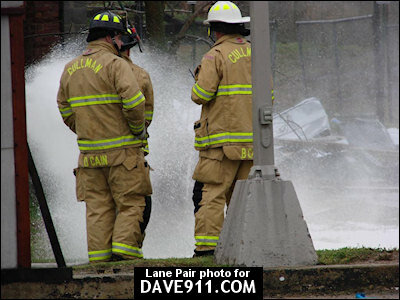 The pole struck a 7,500 gallon storage tank, leaving a 3" diameter hole in the tank, and allowed 2,000 gallons of fuel to pour into the nearby storm sewer. 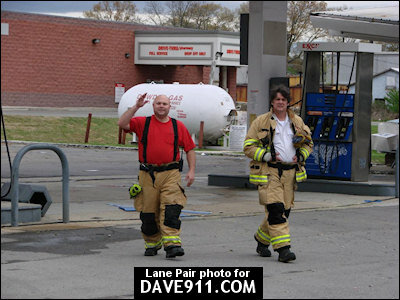 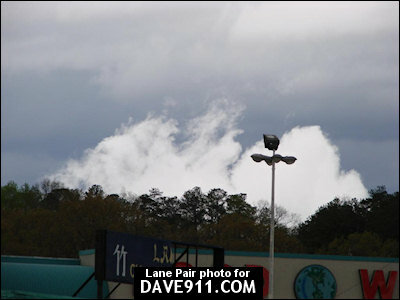 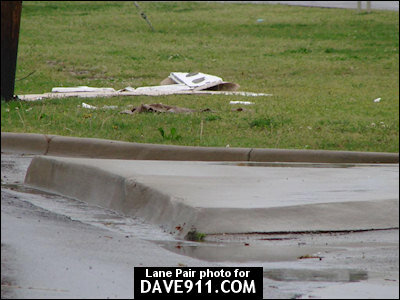 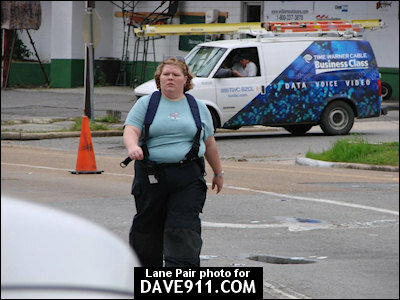 A special thanks to Lane Pair for sharing these great pictures!